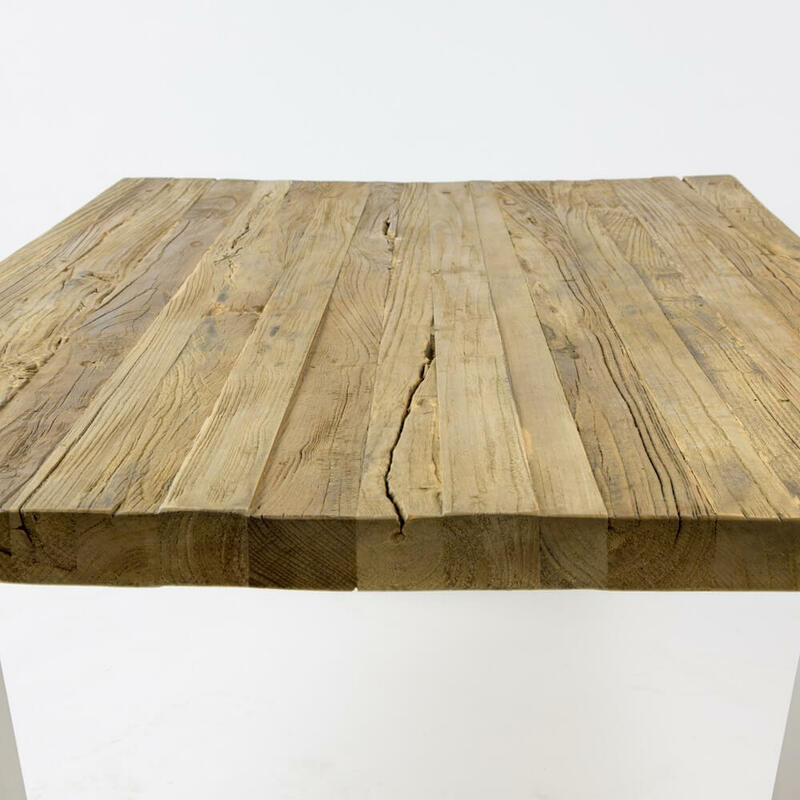 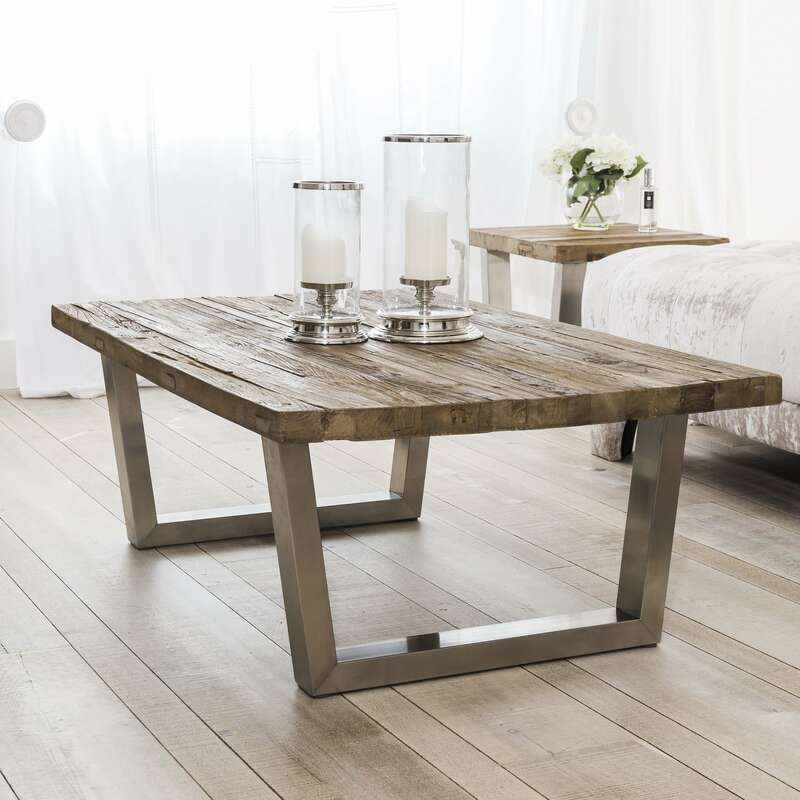 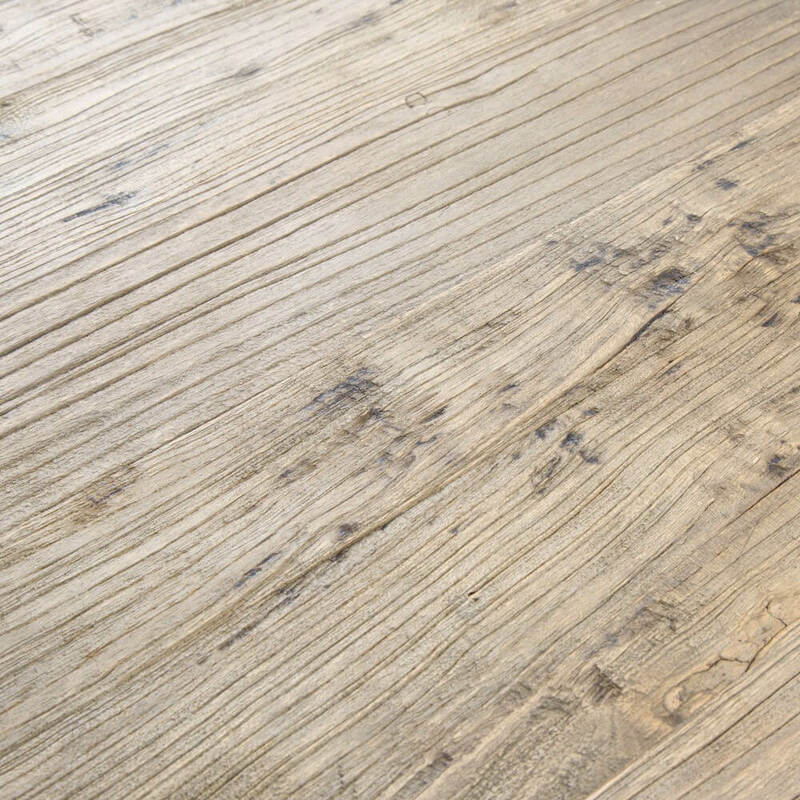 This contemporary coffee table is made from slabs of Reclaimed Solid Elm, with all the unique splits and knots you’d expectant and features two brushed steel legs. 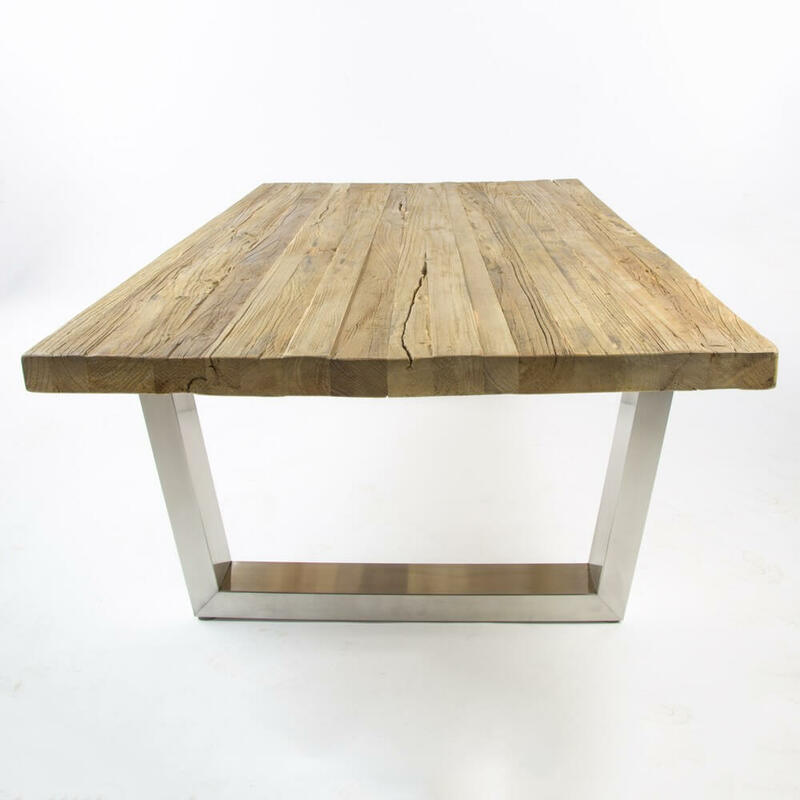 These tables are delivered in two boxes for easy access to your property. 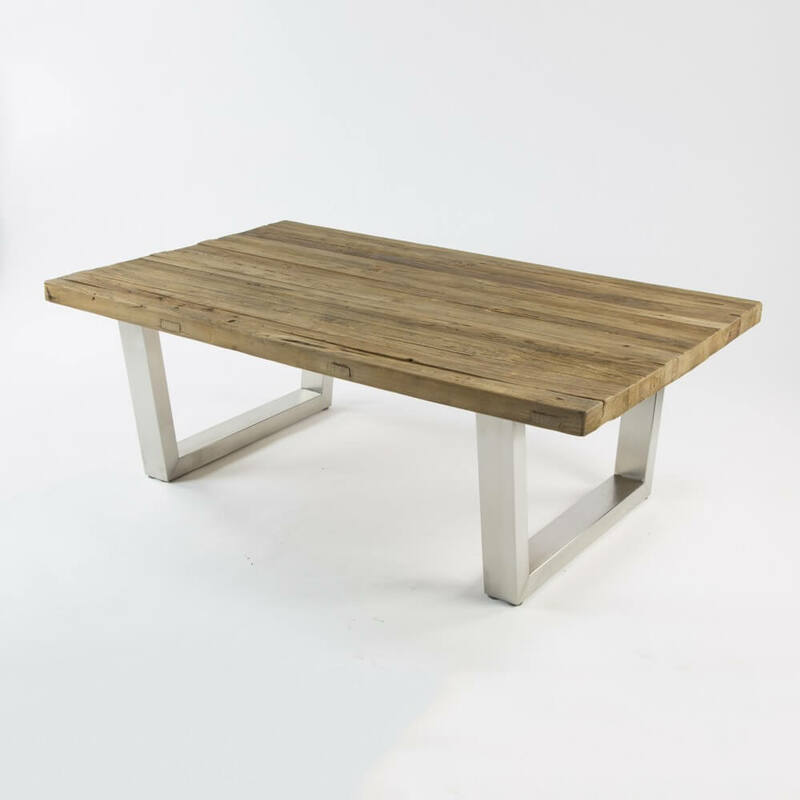 The coffee table is self-assembly and very easy to assemble. 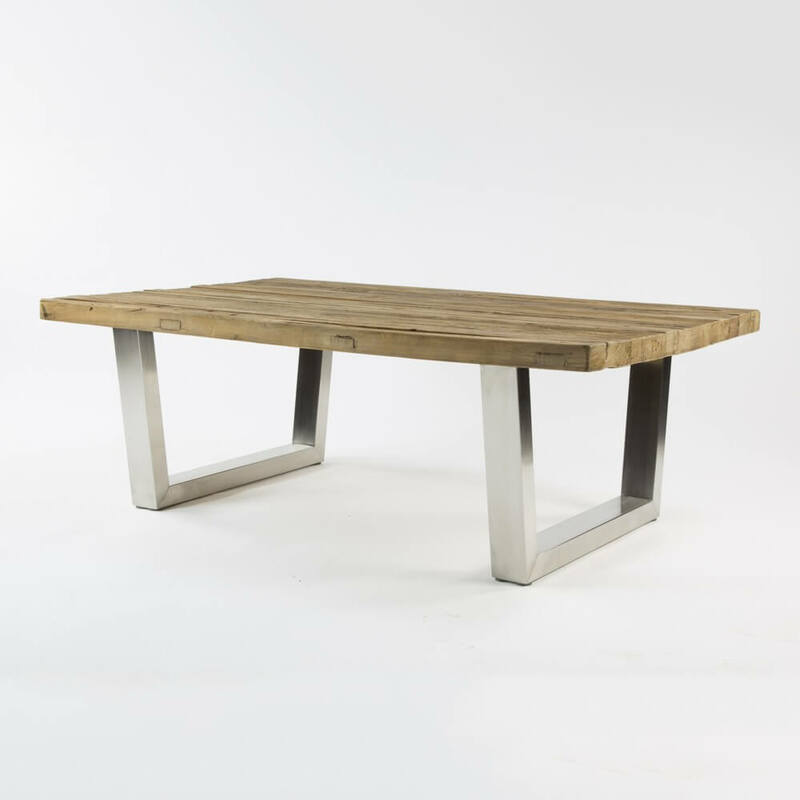 If wanting assembly on this product please contact us to arrange this service.